On the 12th and 13th of January 2019, we held the very first training on the WYSIWYG application here in Ghana. The training which was held on Saturday and Sunday was attended by a total of 43 participants. Both sessions were held at the Creative Writing Academy in Accra. Each session of the programme was split into two periods which was interspersed by a break. Guess What? We are 3! Yes! 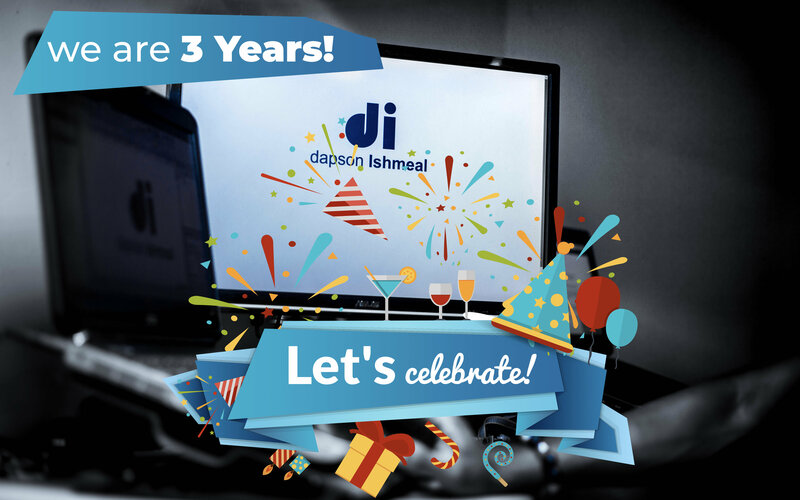 We are 3 Years Old! Guess what? We are 3! Yes! We have served you with the best WYSIWYG Web Builder Templates for 3 good years. What does it mean to be 3? Being in business for 3 good years means a lot to us. We started off with basic WYSIWYG Web Builder website templates, to creating awesome and intuitive designs which has served the needs of a lot. It's time of the year where we get to recognize all hard working and deserving mothers. Mothers make our world a better place. 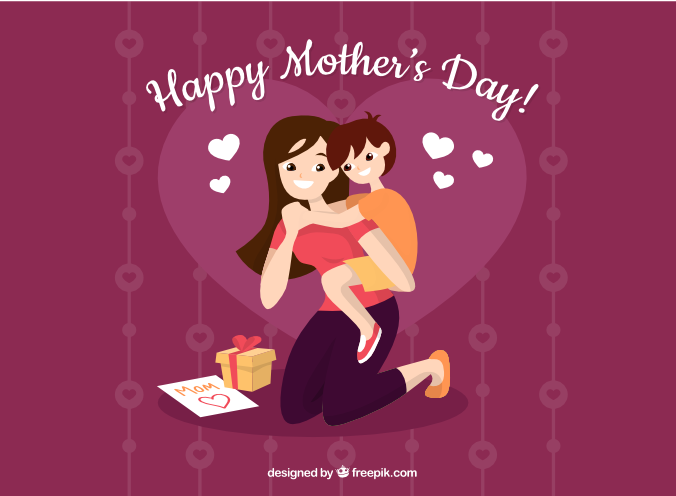 From the entire Team here at Dapsonishmeal Web Hub, we wish all Mothers a happy Mother's Day. Keep up the good works. Easter is here again. Are you ready? 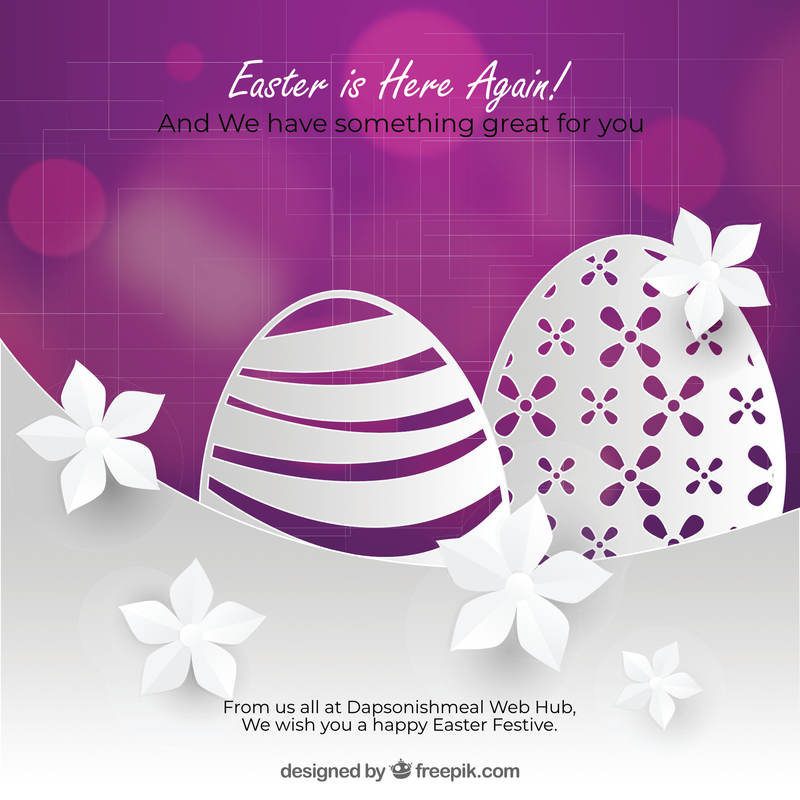 Easter is just around the corner and it won't be complete without our offering you something valuable. As we always do, we've decided to slash the prices of all our WYSIWYG Web Builder Templates by 50%. All you have to do is spot that awesome template you would like to use for your project, add it to your cart and checkout for half the price. Yes, it's that simple! And the best part is yet to come: we've added some amazing new templates to our collection. Seasonal greetings to you, our Cherished WYSIWYGER. 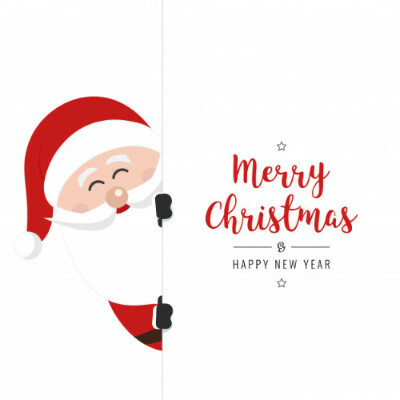 Christmas is just around the corner and we couldn’t think of anything better than gifting you with our awesome WYSIWYG Web Builder templates. Here is how it works. We are reducing all the prices of our templates from 25%, 42% to 50%. Yes! You read right. Now, that’s the Christmas spirit! Christmas just got better this year. With our templates, you can easily set up both simple and dynamic beautiful interactive websites with ease. Welcome to the best and biggest collection of professional wysiwyg website templates. We're a creative web design agency which designs awesome website templates with WYSIWYG Web Builder. We also record video tutorials and video courses on WYSIWYG Web Builder as well as offer support service and custom projects.